We are recruiting for a Consultant Orthopaedic Surgeon (Lower Limb) in Bundaberg, a modern regional city situated on the Burnett River on Central Queensland’s ‘Coral’ Coast. Fantastic lifestyle in subtropical Queensland with an enviable year round climate. Competitive remuneration package up to AUD$415 000+ depending on experience. Coastal life with islands, waterways and beaches, as well as national parks and Great Barrier Reef. Excellent range of affordable housing – live in a house on the beach, apartment in the marina or on a farm in the hinterlands. Over 60 education facilities including public and private schools, special education, Wide Bay Institute of TAFE and the Central Queensland University campus. First class and well-resourced health service. Regular daily flights to Brisbane and Sydney. Your role will be to provide high quality clinical and non-clinical services to the Orthopaedic Department of Bundaberg Hospital in the Wide Bay Hospital and Health Service. You will be an experienced Orthopaedic Surgeon with a special interest in lower limb (hip and knee surgery.) Skills in Quality Improvement, Risk Management, Peer Review and Audit will be key to this role and enable you to effect real positive change as a result. 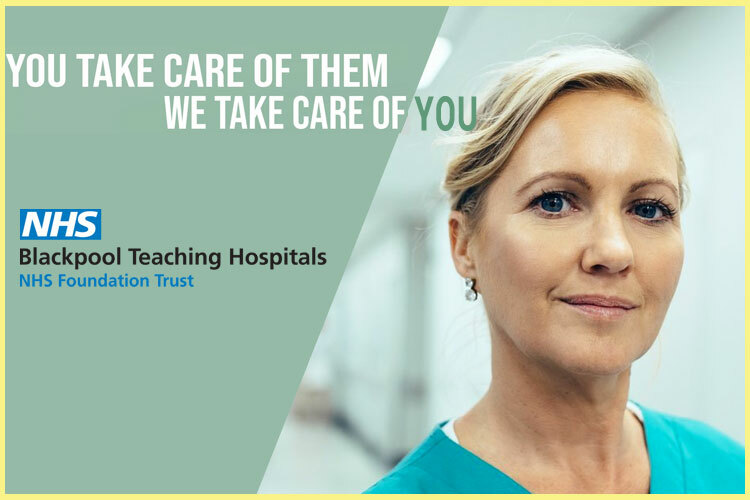 Teaching will also be an ongoing element of this role, as you will have the opportunity to actively support and undertake teaching of Undergraduate and Post-Graduate Clinical Staff including medical and non-medical clinicians as well as non-clinical staff. This is a role where you will be able to experience a variety and scope of work while making a real and positive difference to health care outcomes in the community. The Bundaberg Base Hospital is a 158 bed acute health care facility providing services such as 24 hour emergency department, theatre & anaesthetics, breast screening, general medicine, general surgery, obstetrics, gynaecology, speak care nursery, intensive care/coronary care, oral health (including orthodontics), pathology, paediatrics, renal services, specialist outpatients, orthopaedics, rehabilitation, palliative care, medical imaging and the Community Hospital Interface Program (CHIP). Specialist services include gastroenterology, radiology, respiratory, rheumatology, oncology, paediatric respiratory, genetics and urology. Major internal refurbishments are in progress in the Bundaberg Hospital. Some of these improvements include converting the old emergency department and maternity unit block into a department for allied health, pharmacy and medical records. $17.5 million in improvements to oral health facilities are also underway in the Wide Bay-Burnett region, including a new oral health facility at Bundaberg. Proposals are also underway to build a new hospital, with AUD$ 3 million recently committed to comprehensive planning and business case development. The Coral Coast region of Queensland is a 4 hour drive north of Brisbane and its regional centre Bundaberg is centred on the picturesque Burnett River. The area is nestled below the Southern Great Barrier Reef and represents an incredible place to lead the life you always wanted to have. It really does provide a platform to enjoy a laid back, easy going subtropical coastal lifestyle that only Queensland can offer. Just 15 minutes drive from the city are the pristine shores of Coral Coast. Here you can fish, dive, whale and dolphin spot, snorkel the Lady Musgrave and Lady Elliot coral cays or experience the turtle-nesting phenomenon at the Mon Repos Turtle Rookery. Much of Bundaberg is devoted to the preservation of its oceanic life. The “Whaling Wall" mural, painted by world-renowned environmental artist Wyland, is a dominant 7-storey landmark in the city centre and provides a year-round reminder of the nearby marine life. From July to November, during their annual migration, Humpback whales take time out in the protected waters of Hervey Bay. The whales perform a variety of behaviours providing a spectacular display for visitors and locals. Bundaberg itself is a modern city equipped with everything you need. You are well catered for with excellent shopping, fine restaurants and many attractions. if this looks like the opportunity for you, then please contact me to explore further.